This is the third part in our Intermediate Korean Conversation series. This conversation is between two friends one Korean & one foreigner, who are talking about watching Korean TV programs as well as making plans. The concepts and phrases of this conversation can be used by others within other real world situations. This is the second part in our Intermediate Korean Conversation series. 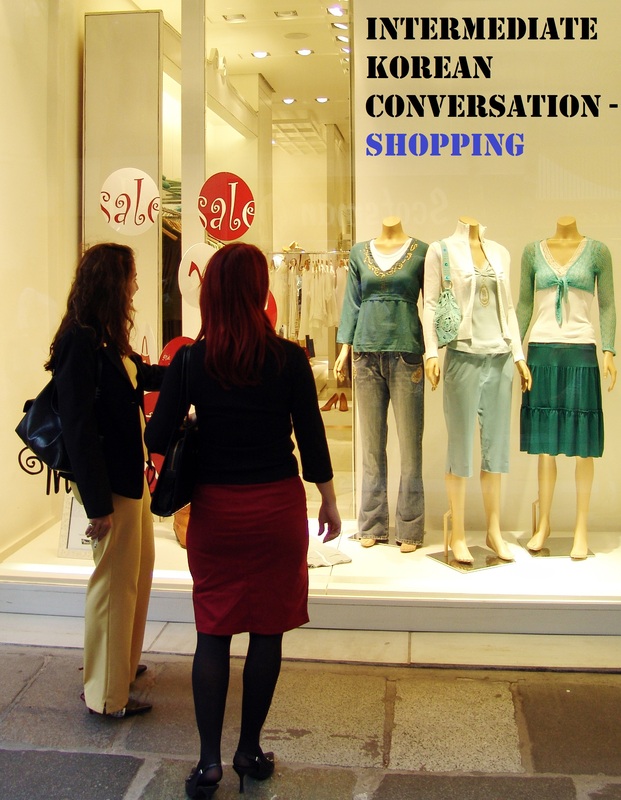 This conversation starts with two friends and co-workers planning at evening shopping trip, then the conversation moves to a clothes store and the purchase of a dress. The basic concepts of this conversation can be easily used by others within other real world situations. This is the first part in our Intermediate Korean Conversation series. This particular conversation is around a man asking for directions to a stranger on the street. 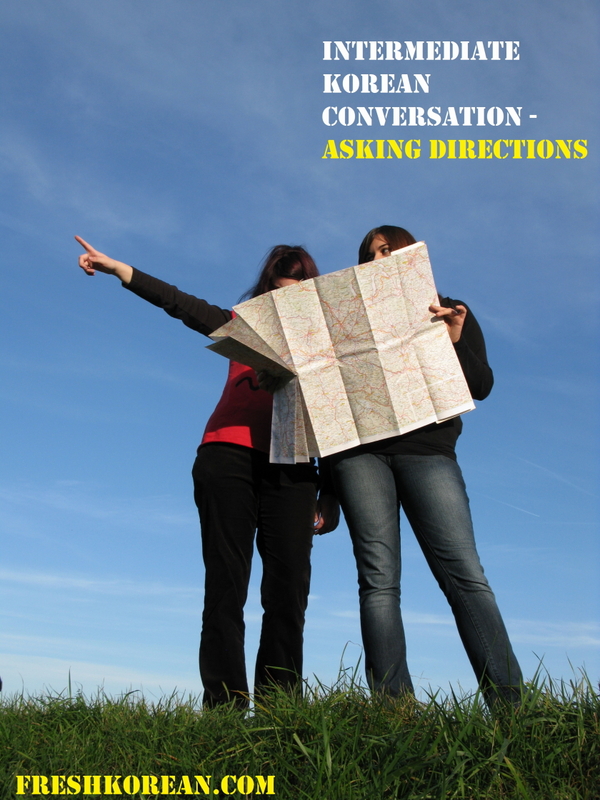 The conversation is not very difficult, however the situation is a common one and even with the invention of GPS people still need to ask directions from time to time. The basic concepts of the conversation can be easily used by others within a real world situation.